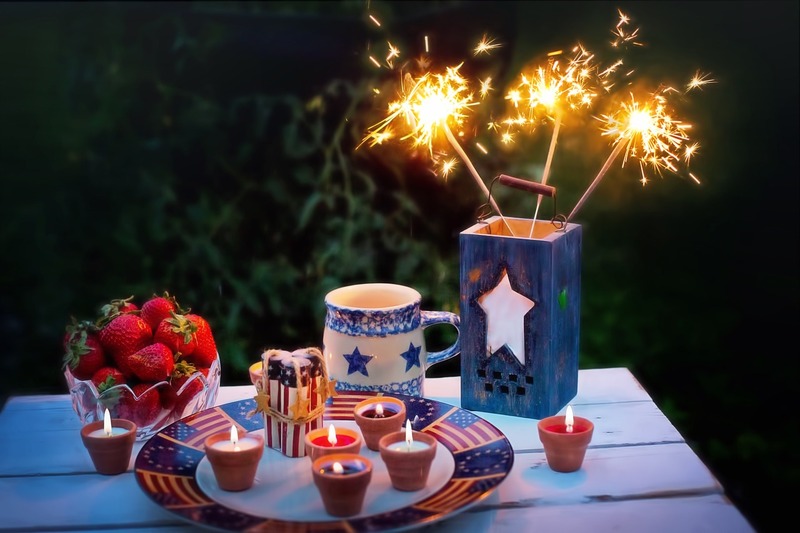 Fourth of July Events 2018! Celebrate America’s freedom with the Town of Flower Mound at Independence Fest on Wednesday, July 4, 2018! The Town is excited to announce Pat Green as the headline act for Independence Fest 2018! This year’s event will continue to build on the success of previous years to be a great day of celebration, and, as always, admission and parking are FREE! A full day of activities begins with the annual Children’s Parade, and concludes with a fantastic evening program of live music with a fireworks finale at around 9:50 p.m. Gates open at Bakersfield Park at 5 p.m. Independence Fest 2018 will also see performances from local band ‘Mark Tyson and the Whisky Pilots’, plus crowd favorite ‘Le Freak.’ As always, there will be a vintage car show, a showcase of our local businesses, food and drinks for the whole family, and a completely FREE Kid’s Zone complete with bounce houses, face painting, and more. 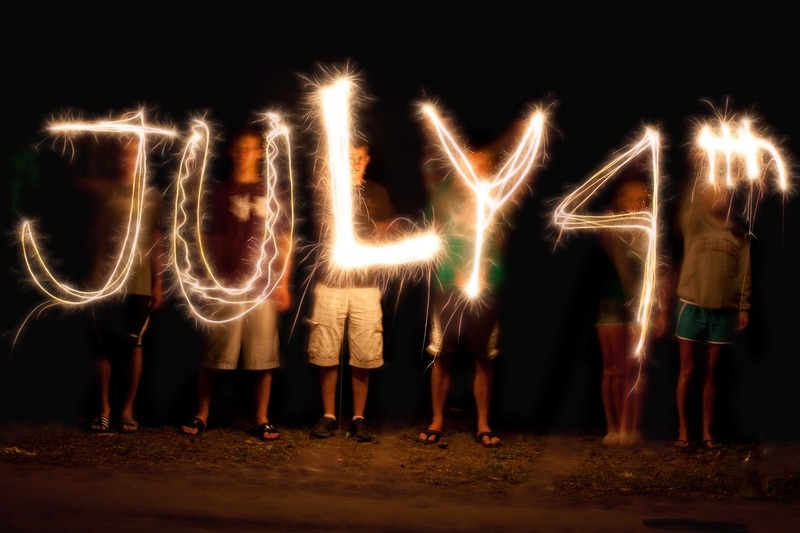 Relax and enjoy this great Grapevine tradition with the entire family on July 4 at 9:30 p.m. Designated viewing areas include lakeside parks and the rooftop of Gaylord Texan parking garage. Fireworks will continue rain or shine. If there is extreme weather or heavy rain at 9:30 p.m. the fireworks show will start after the weather has passed. More details to come as plans are finalized. Oak Grove Park and Oak Grove Baseball parking lots, opening at 2 p.m.
Oak Grove Park Soccer parking lots, opening at 2 p.m.
An incredible time is in store for the whole family at the 2018 Fort Worth’s Fourth! Enjoy pony rides, face painting, tubing, bounce houses, interactive exhibits, zip lines, levee slides, water slides, live music, food, fireworks and more! The gates will open at 2 p.m. Enjoy live music starting at 6 p.m. from Poo Live Crew.. At 8 p.m. you won’t want to miss the F-16 flyover and cover music from the high-energy Downtown Fever. It all leads up to the largest fireworks show in North Texas, starting at 10 p.m. Tune to 95.9 The Ranch for live, coordinated music during the show! *Kidzone will be open from 2–8 p.m. Pony Rides between 3:30–6:30 p.m. 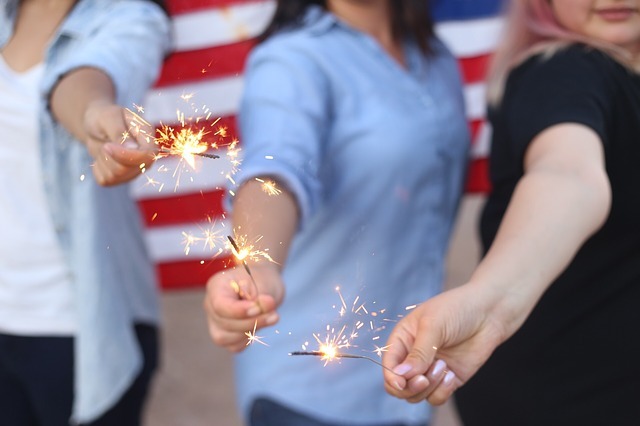 The City of Dallas, Friends of Fair Park, State Fair of Texas, and WFAA-TV Channel 8 invite you to celebrate America with a day of family fun and fireworks at Fair Park Fourth. Enjoy entertainment, children’s activities, rides, games, food and drink, museums, historic art and architecture, and spectacular fireworks on Wednesday, July 4, 2018. Our annual celebration starts with the Dallas 7/4 race in the morning and finishes with Dallas’ official fireworks display at night. enjoy food and drink from on-site vendors.